Trying to Fix Your Vehicle’s Air Conditioning on Your Own? 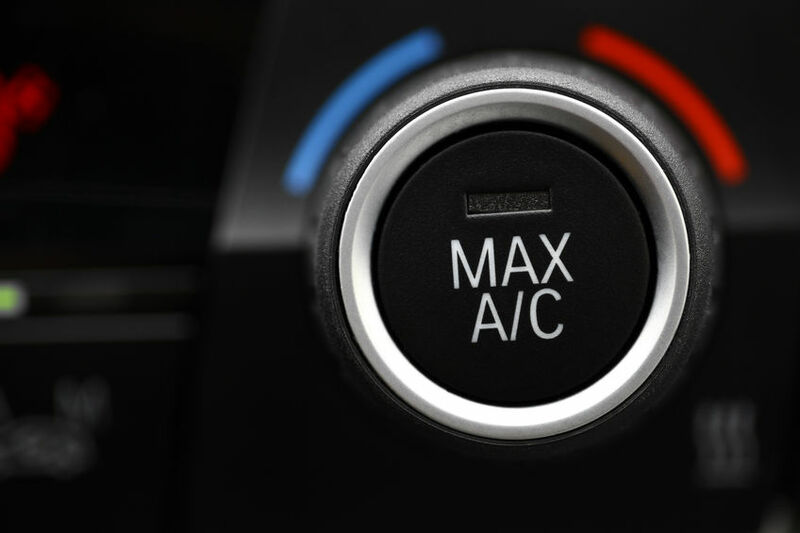 When your vehicle’s air conditioner stops blowing cold air, it’s tempting to try to fix it yourself by adding more refrigerant to the cooling system. And while this may fix the problem sometimes, if a low refrigerant level isn’t the problem, you may do more harm than good by adding refrigerant to the system. That’s why it’s important to bring your car in to a professional San Diego mechanic shop to diagnose the actual cause of the problem. 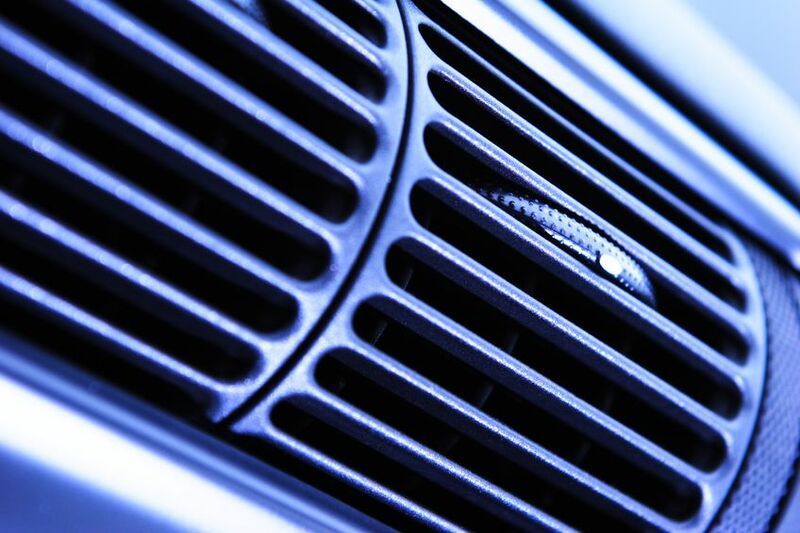 One reason your vehicle’s air conditioning may not be functioning properly is as a result of a broken condenser fan. 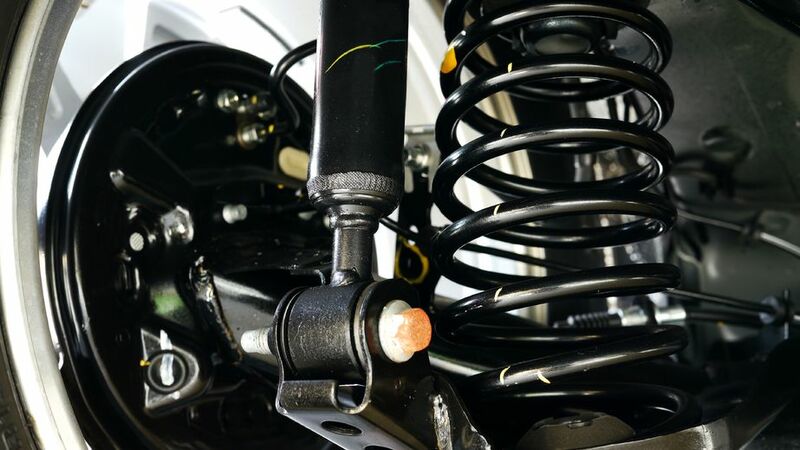 This is a relatively simple fix for a San Diego mechanic, and if it is done in a timely manner, it will not affect the rest of the air conditioning system. However, adding refrigerant to a system with a broken condenser fan could cause the system to overcharge, resulting in additional damage to the entire air conditioning system. A clogged or restricted air cabin filter could also be the reason why your air conditioning system may not be blowing cold air. This is another situation in which adding extra refrigerant to the system could do more harm than good. A system with a clogged filter and too much refrigerant could result in the excess refrigerant being sucked into the compressor, which would cause immediate (and costly) damage to the air compressor. 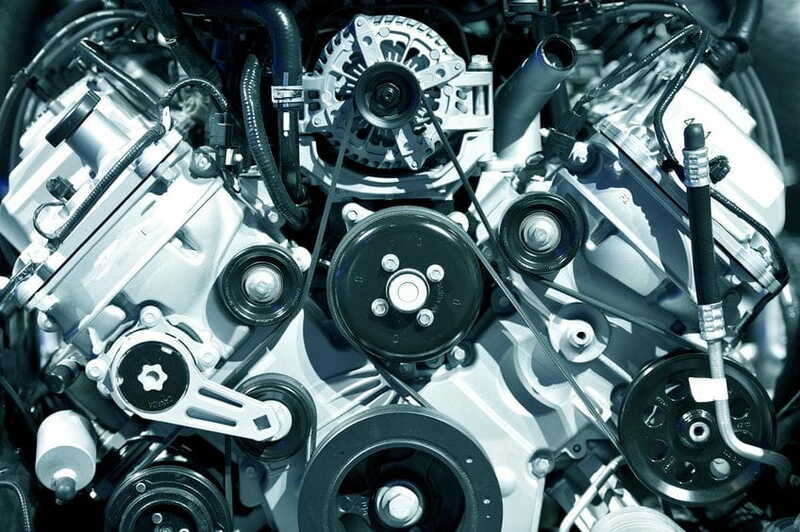 When it comes to vehicle air conditioning, it’s always important to get an accurate diagnosis of any problems. Sometimes the issue is simply low refrigerant, and when that is the case, your mechanic can let you know. 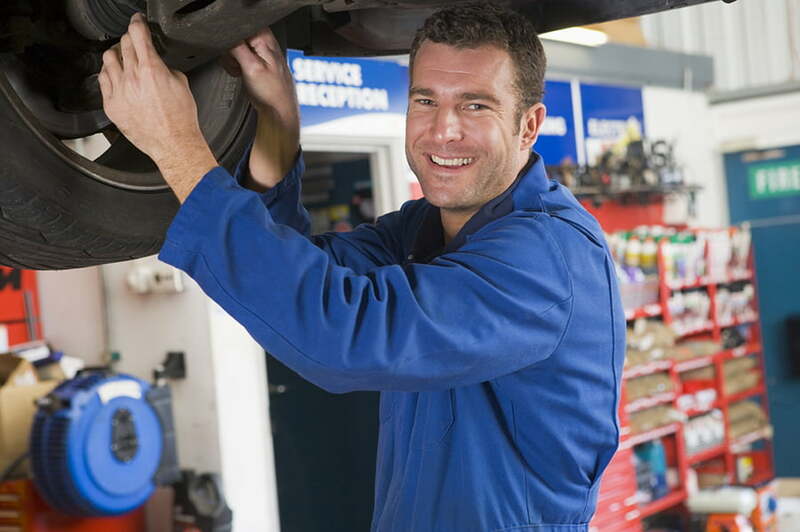 If repairs are needed, however, you can get a quote from one of the San Diego mechanics in our directory.